Welcome to our newly redesigned website. Current customers please note, the way you find a product and make a purchase should be the same. We have sent you a new temporary password via email from CustomerCare@ostomycaresupply.com. This email also provides instructions on how to change temporary password to a new one. We so appreciate your past orders with us and realize there may be some inconvenience with the changes initially. We will have additional customer service representatives available by phone at 1-866-207-5909 if needed to assist you with your order. 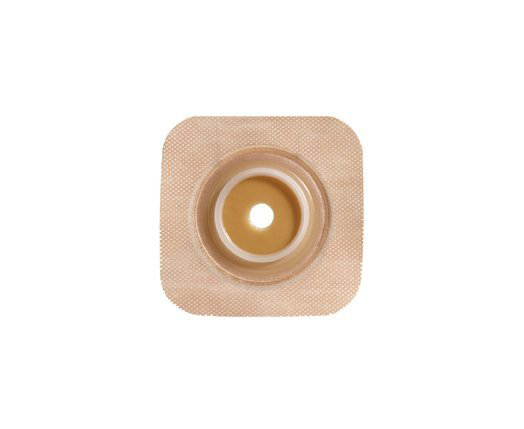 We have an extensive selection of ostomy supplies and accessories for managing your ostomy to enhance your well-being. Thank you for your business - which keeps us in business. 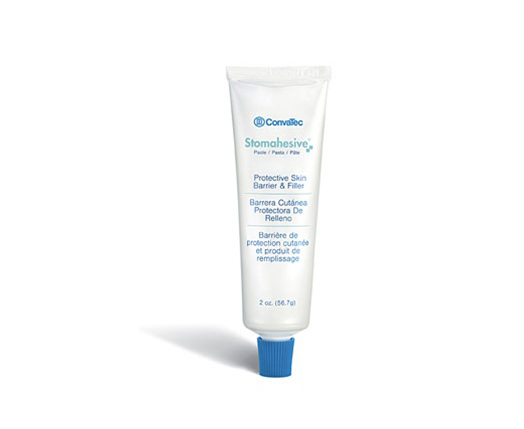 Stomahesive paste is a hydrocolloid-based protective skin barrier, filler or caulk designed to fill gaps between the ostomy appliance skin barrier (wafer) and stoma. 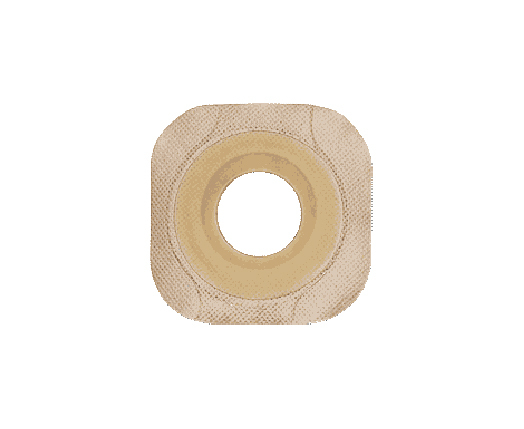 Flextend is a hydrocolloid skin barrier that is designed to be the most resistant to discharge and is the barrier of choice for urostomies and high output ileosotomies.